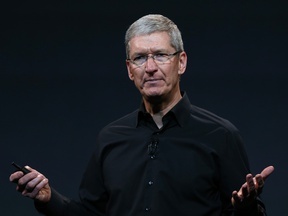 Will Tim Cook be CEO of Apple through the end of 2019? 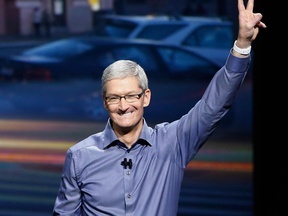 If Tim Cook remains in charge as CEO of Apple through December 31st, 2019, this question will be resolved as "Yes". Just announcing the intention to leave - without effectively doing so by the end of the year - is not enough for this question to be resolved as "No"..